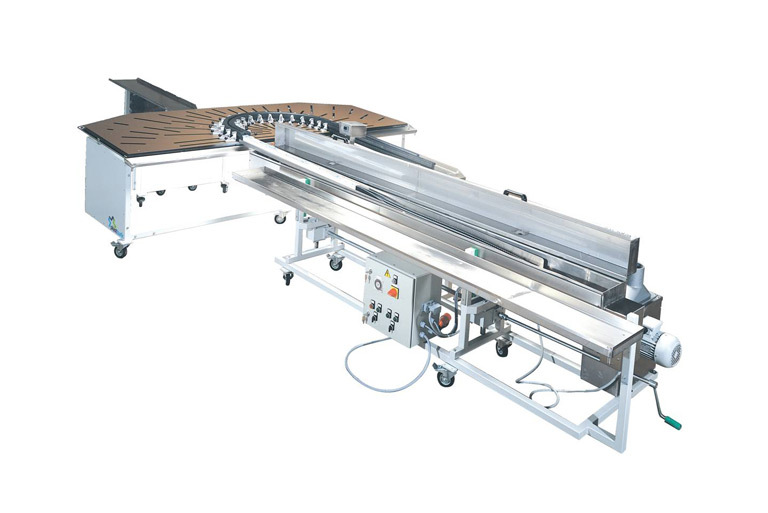 The pvc bending machine can bend profiles until to 6000 mm. 5 pieces of molds are available to bend 5 different pvc profiles. The bending process happens with an hot air system and clean work. The molds which are needed to bend the pvc profiles are special plastics from Germany with high quality and an age life of 10 years, it is also usefull in hot countries like Africa or the Middle East. Pvc window door manufacturing with a pvc window profile bending machine for special projects.